Teacher at the MSc in Media Technology and researcher in image and color production. 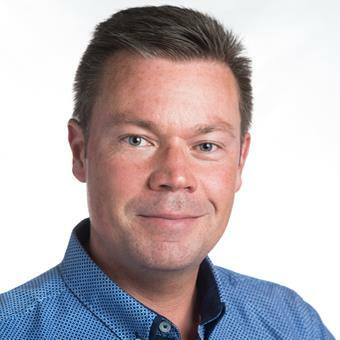 Daniel Nyström is a Senior Lecturer (Assistant Professor) in Image reproduction at Linköping University, Department of Science and Technology. He received his Ph.D. in Media Technology from Linköping University in 2009. Daniel Nyström teaches courses in Digital Media, Image Reproduction and Image Quality, Graphic Technology, and Image Processing, for students in the Media Technology and Engineering master’s programme. His research interests include multispectral imaging and spectral reproduction, paper optics (modelling ink-light-paper interaction), colour prediction- and colour separation models in halftone reproduction, colour science, and appearance reproduction.